The lecture programme will cover a number of different topics in the areas referred to above. In more than 130 interesting and diversified lectures and poster presentations, international experts share their latest research findings and innovative developments. 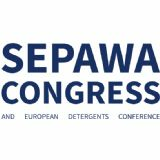 In the exhibition area, over 250 companies present their latest products, trends and wide-ranging know-how. The ever-popular After Event and countless networking possibilities round off the framework of the congress and give you the opportunity to establish and expand business and personal contacts. 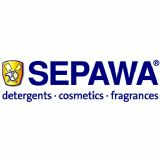 SEPAWA - Vereinigung der Seifen-, Parfüm- und Waschmittelfachleute e.V.